Anyone who pays taxes and is charitably-minded! 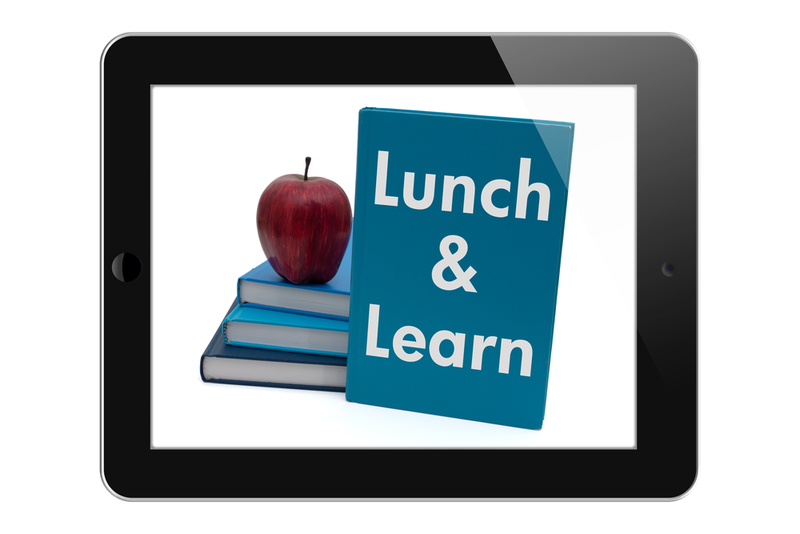 What are good questions to ask before I invest in a nonprofit organization? 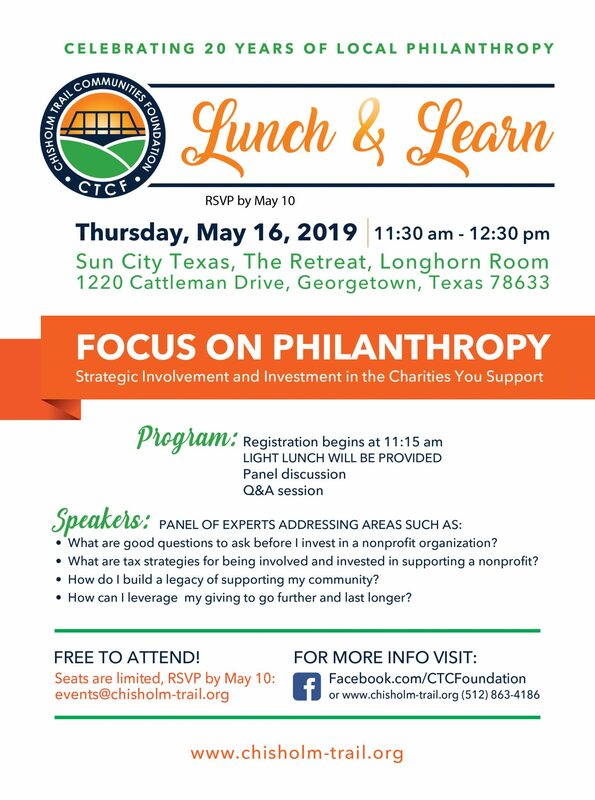 What are tax strategies for being involved and invested in supporting a nonprofit? How do I build a legacy of supporting my community? How can I leverage my giving to go further and last longer? While there is no cost to attend the event, seats are limited. 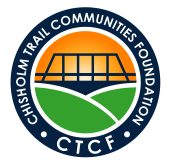 RSVP by May 10, 2019, to events@chisholm-trail.org.